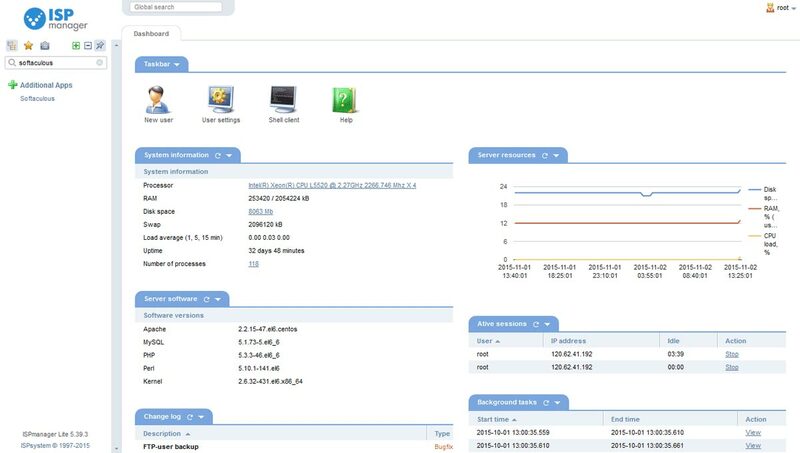 What is Softaculous for ISPmanager ? 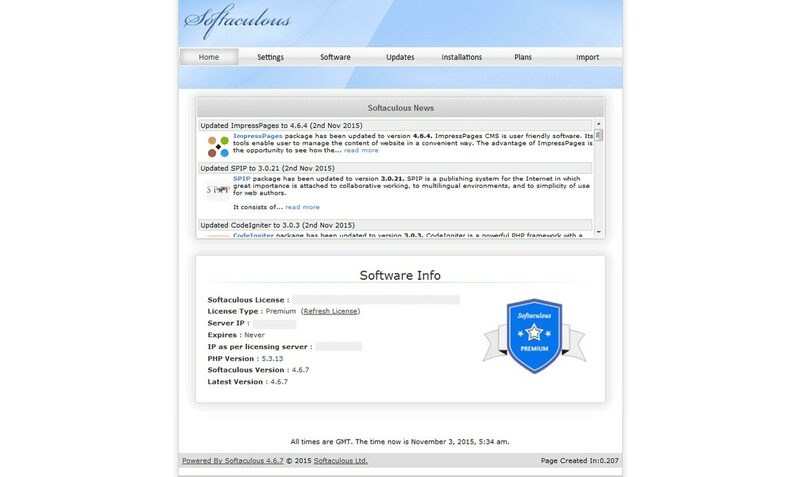 Softaculous is fully integrated into ISPmanager and is installed by default with ISPmanager 5. 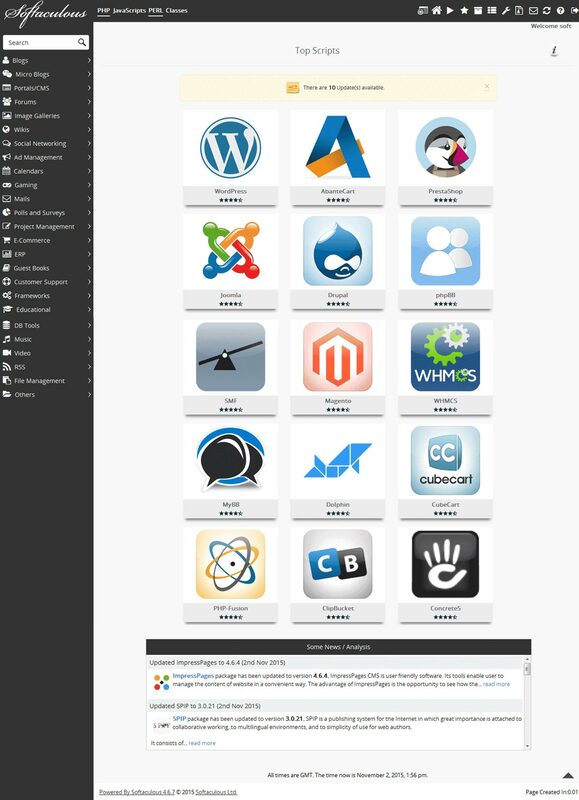 Softaculous is tightly integrated with ISPmanager and your users can access 450 apps. Softaculous takes care of the complete lifecycle of the application from install to backup to update. How easy is it to Install Softaculous on ISPmanager ?